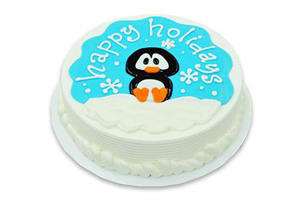 With all this snow upon us (it’s getting a bit much right? 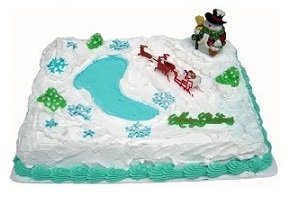 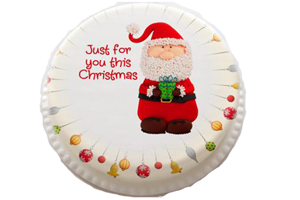 ), we at Cakes By Dairy Queen have been busy compiling winter wonderland themed cakes for various celebrations. 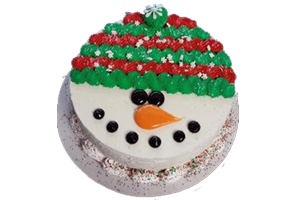 Walking through our winter wonderland cake gallery, take a look at what made these winter wonderland cakes “SNOW” much fun! 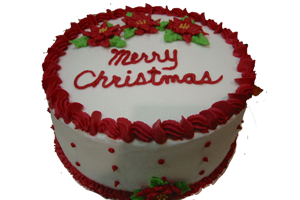 Disclaimer: This website is not associated with International Dairy Queen or any specific Dairy Queen franchise. 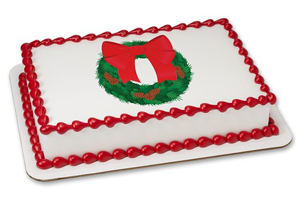 Some product images (cakes, treats, etc) and graphics are copyright of International Dairy Queen, Inc.